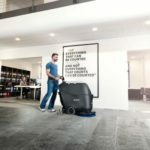 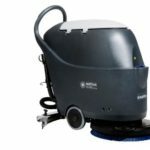 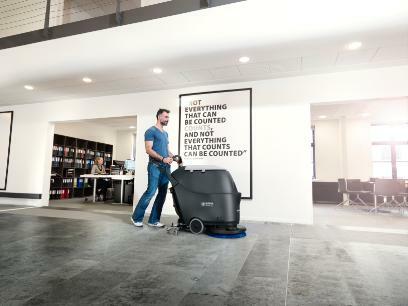 The SC430 is the perfect choice for simple and reliable daily cleaning of indoor mid-sized areas. 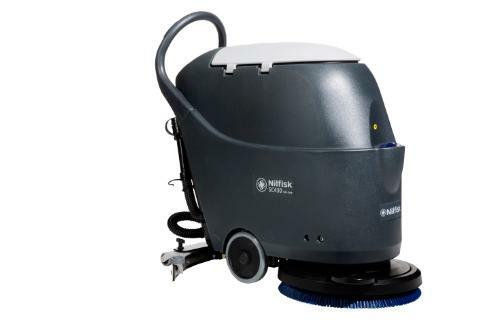 With a reduced pushing force and a user friendly design the SC430 is intuitive to use. 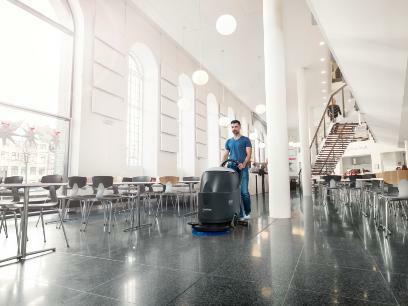 SC430 Go-Line offers value for money and is available in a full package version that includes batteries, on-board charger as well as brush and squeegee – everything you need to get your cleaning going!